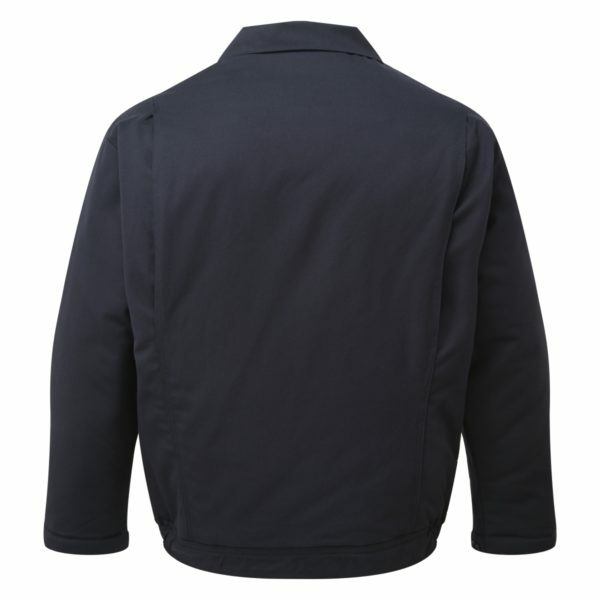 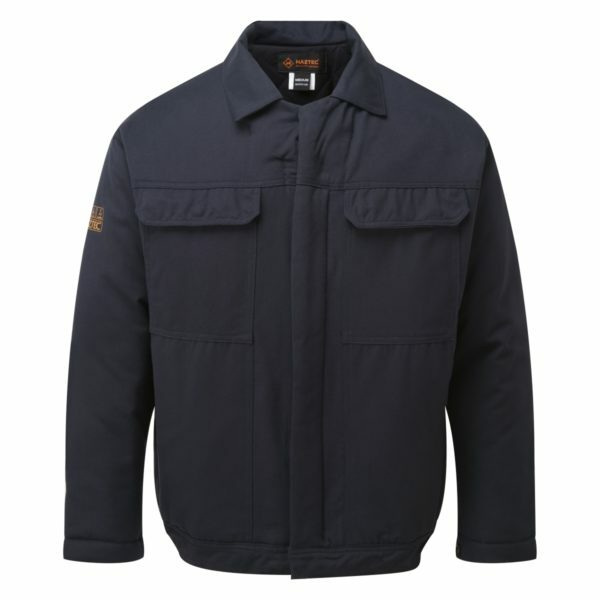 The HAZTEC Gullfaks® is a high quality padded jacket designed for drivers working in cold, exposed conditions. 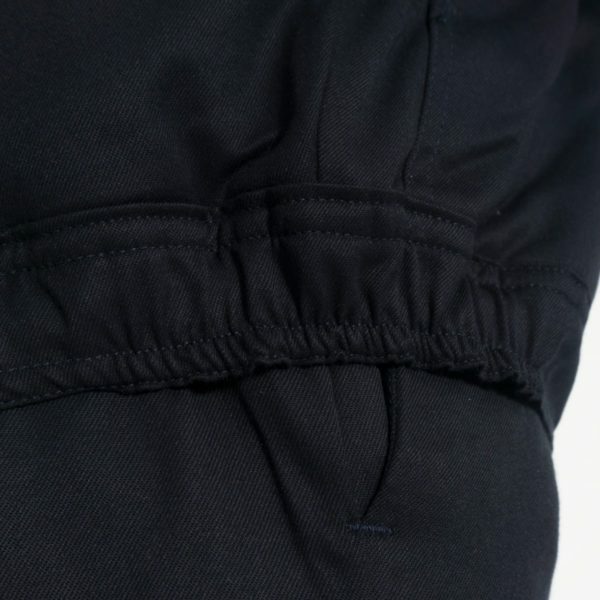 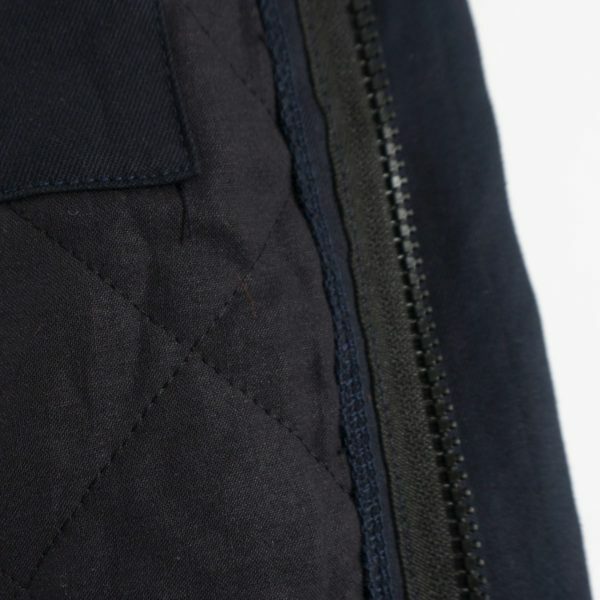 Constructed so that the inner liner sits snuggling against the wearer, retaining body heat and leaving no cavity for cold air to get in. 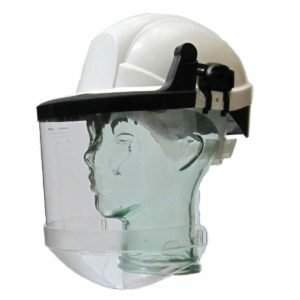 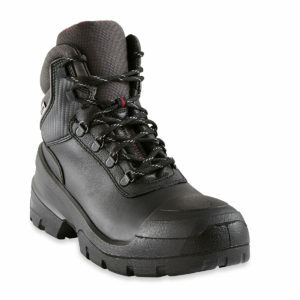 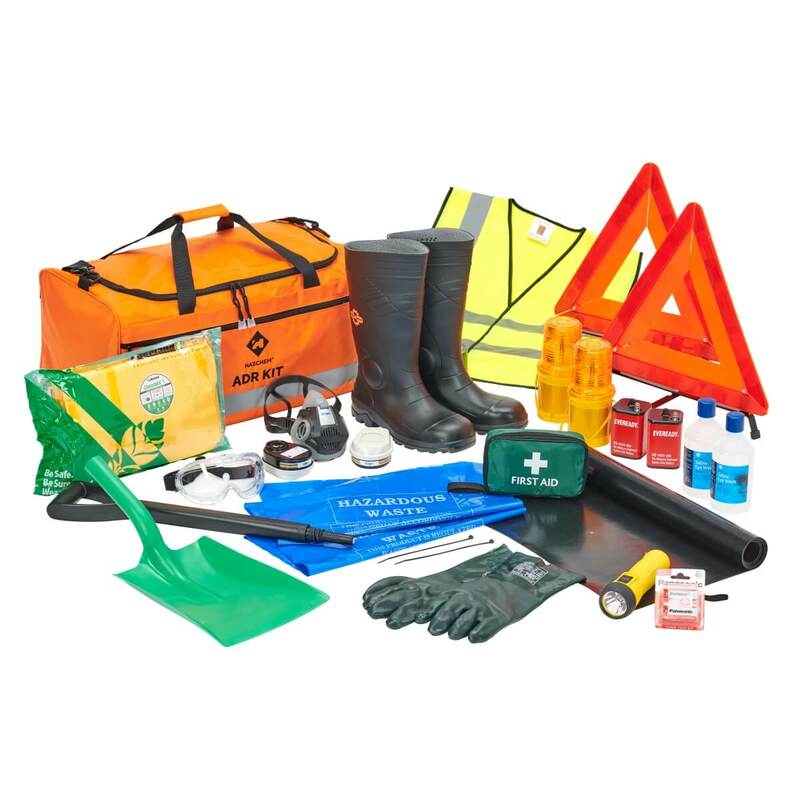 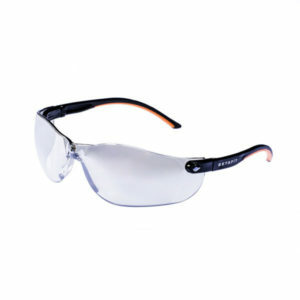 Comfortable with excellent protection for hazardous environments.